We think of growing old and we think of aged people, old people, retired people, elderly people, nursing home people and dying people. When we think of growing old, we don’t think of babies, teenagers, young people and college students. Ironic in a way, since everyone from birth to death is growing old or is at least growing older. Perhaps that is the difference. Growing old seems to mean aged. Growing older is a process while growing old denotes a physical condition. Old means droopy skin, failing health, difficulty walking and a general decline in one’s ability to be mobile. To some, old is a state of being or as others would say a state of mind. 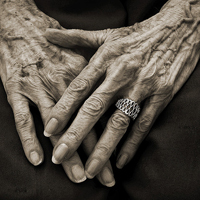 Call old what you will, but none can deny the physical deterioration that comes with growing older. 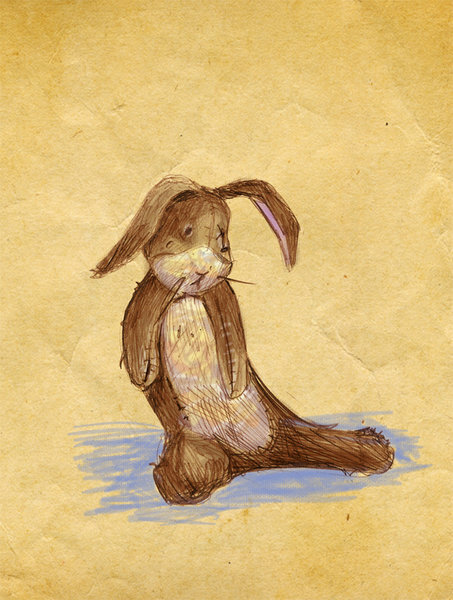 In the Velveteen Rabbit, as the stuffed toy rabbit grows older, he becomes more and more worn and raggedy. Despite his aging, the rabbit becomes more and more loved by the boy who has become his constant companion through the years. The love of the boy eventually makes the Velveteen Rabbit “real.” Regardless of the rabbit’s becoming threadbare, torn and disfigured, the Velveteen Rabbit gains a persona that can only be understood by someone who values longevity, companionship and friendship. Of course, we all value companionship and longevity; many people in our lives are like the Velveteen Rabbit. Our sisters and brothers, our grandfathers and grandmothers, our mothers and fathers and our good friends and spouses; will all become older and older and older. Eventually, they all become aged, misshapen, wrinkled and decrepit. But if they have been good companions through the years, we are blind to their aging process. We only see the love and caring that they have shown us. We are blind to their difficulty with hearing and their inability to keep up with us. We only see the person who was kind and thoughtful to us. We are blind to their infirmaries and disabilities. We only see the person who took care of us and helped us in our time of need. I sometimes look at my spouse Karen who has put on pounds and wrinkles and walks slower than she used to. Over the years, she has become more and more beautiful. Looking back, I am not sure Karen was real to me when we were first dating and even married. It has taken nearly 30 years of togetherness for me to more fully appreciate the person that she is and it is still a process that is evolving. The commitments that she makes to others often go beyond my understanding. The kindness and compassion that she shows to those who are in need is more than touching. The many ways she sacrifices what she wants so that she can help me get what I want have all made Karen real to me. My list might seem trivial to you. Your list might be very different. Nevertheless, what if we spent the time with our loved ones that enabled all of us to say when they are no longer with us that: “I am glad I spent the time with them that I did.” Is the time we spend watching TV or football or golfing, or fishing so precious that we could not have spent a little more time growing older with our loved ones? We are inundated with emails, text messages, advertisements, news, news and more news. Our minds and brains are saturated with people beseeching us to buy, sell, rent, borrow, donate, loan or vote. The rest of our time, we are numbed by media depictions of trivia, deprivations and horror. We are fascinated by Hollywood, Bollywood and royalty. For many of us, Princess Kate is more real than our own brother or sister. When Princess Diana was killed, I remember seeing a co-worker who had a shrine in her cubicle for the Princess. Princess Diana was one of the most popular people in the world. She was real for many because they lived her life with her. Recent polls show Princess Kate is now as popular as Diana once was. The media is making Kate real for us just as it once did for Diana. The sad part of this is not that we identify with and make these people real, it is that we fail to make the truly important people in our lives real. How much do you know about the lives, wishes, hopes, dreams and fears of the really important people in your life? Do you get as much news about and with them as you get about Princess Kate? I think we fail to teach our children the value of time. We teach the value of money, but we neglect to teach the value of time. 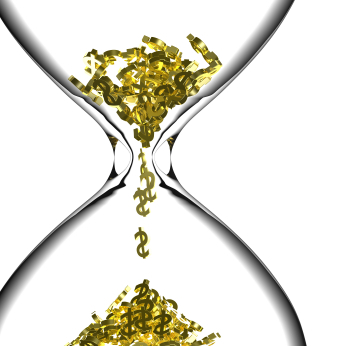 It might be argued that money and time are valued according to their scarcity. To the young, time is plentiful and money is scarce. To the old, time is scarce and money is (if not plentiful) at least often more abundant. If this argument is correct, then it would be a waste of time trying to teach the value of either time or money. Their value is fixed according to age. I disagree with this argument. I think if you look closely, many older people have never valued time as much as they still value money. And many young people fully understand the value of time and would readily put it over the lure of more and more money. If this is so, then it suggests that the value of each is not fixed by age but by some mental process perhaps not fully understood. If a mental concept or construct is at work here, it can be modified or changed by reason and logic. I may be justified in thinking that young children need to be told that time is valuable and that in many cases it is not fungible. You can never replace or substitute money or goods for the time that you did not spend with your family, friends or loved ones. Time has every right to be as respected a discipline as the study of money. In capitalism, money becomes King, money is good. We pervert nature by upending the true value of things. Tangibles become more important than intangibles. Goods become more important than services. Greed becomes more important than charity. Youth becomes more important than experience. Aristotle was right in his use of the Golden Mean concept to show how to create a balance that was harmonious with the world. Anything taken to extremes becomes evil or distorted. Time and money are the pivots upon which the world rotates. They must be kept in harmony. We have lost our balance though and let money become the sacred source of happiness and success. Perhaps the really wealthy people are the ones with more time. 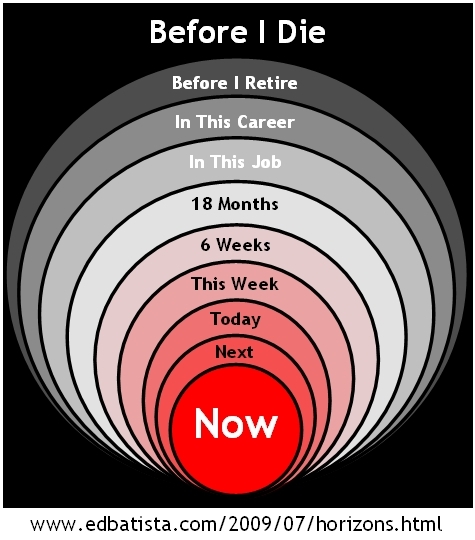 Why wait until retirement to become truly wealthy? 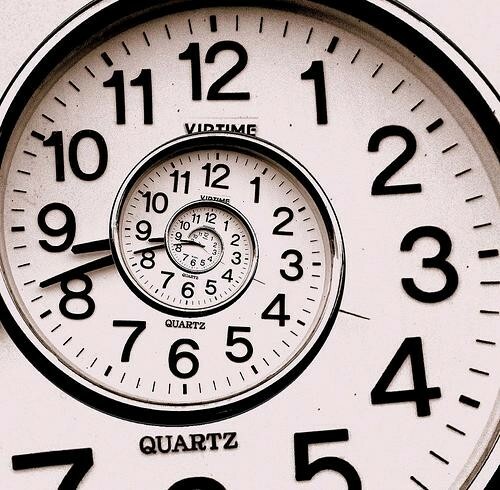 Do you have a balance in your life between time and money? Do you keep the really important things in your life in proper perspective? 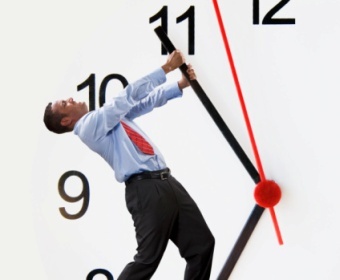 Do you value time as much as you value money? Do you think we need to do more to help have a balance in our country? Are you willing to share your time with others? How about your money? I would have to say yes to all of the questions above. I had to think the last question, and that would warrant a yes as well. I am referring to the various charities and the church in the case of sharing money. Running a small business at home has made me think about how much time I spend on the products I am selling as they need a little special attention before they go on the block. In this case, time is money, because the longer I spend preparing my sales items, the more it takes away from my profit. I also think it is very important to give back, and if that would entail helping others find a balance in their lives as well, then it is an important factor. As far as sharing time with others, perhaps too much time is being spent in this direction, as my inability to say, “no”, when the phone rings takes away from my productivity. I am still working on this flaw. LOL. Great blog!!!! Thanks Jeanine, I guess the fact that’s true here is all things in moderation. Money and time probably have to have some kind of a balance in terms of how we spend them. This is one of my favorite of all my blogs. 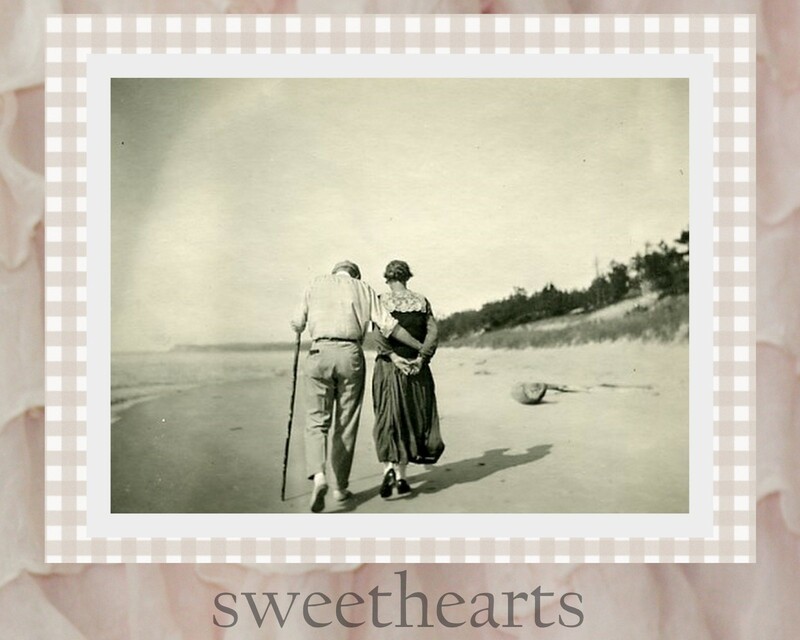 I like thinking of my spouse in these terms and am happy that I have my very own “Velveteen Rabbit.” I am reposting this blog as I was on a four day vacation last week at Puerto Penasco and did not have time to write a blog this week. Many of you have probably not read this blog as it was one of my early ones at this site. I hope you enjoy. If you are interested in my short vacation, I will post pictures on my Facebook Site. We had a wonderful time full of fish, shrimp, ocean, seafood, clams and oysters. Went on a Sunset cruise and had mucho Margaritas, beer and tacos. John this is wonderful blog it is easy to see why it’s your favorite A romantic blog which encourages all of us to recognize and prioritize those parts of our lives that give us the most meaning. however I feel you’re down-playing the role of money in a relationship it’s money that allows a couple or a family to live a lifestyle that’s mutually appreciative certainly who we are is partially defined by the work we do and the contribution we wish to make to society. This is an important part of our identity and is partnered with the relationship side that we share with our family. Part of loving someone is providing a good life in which to share for that reason we see frequently how money issues have resulted in the divorce of a marriage. In addition many people have interests outside the marriage: hobbies sports, intellectual. pursuits and activities that simply take time away from these more personnel relationships. It is important to be a lovable person. you must bring value to the relationship to this extent there must be a balance. that balance is unique to the relationship . I worked hard all through my life and I currently have enough money so that I can concentrate more on time but being older without money would stress a relationship. I currently share both my time and money with my family and others in proportion to how those relationships constitute my own self image. Finding balance is an important part of each part of one’s life, however it’s difficult to find the proper balance until you found out who you are.